Since 2013 the Amphibian Survival Alliance has been working with the IUCN SSC Amphibian Specialist Group and over 100 partners around the world to develop projects and invest in the protection of amphibians. Help us make a difference to the most threatened group of known animals in the world. Conservation is our ultimate goal. With a foundation in science and strong support for education programs we are able to invest strategically and efficiently in the highest impact projects, from habitat protection to informing policy measures. Before conservation strategies can be implemented, we must develop a sound understanding of the challenges. Working with global experts, we support research projects that provide a solid foundation for long-lasting conservation. We work with our network of international and local partners to educate people on the importance of protecting amphibians. We produce educational campaigns and materials to empower conservation leaders to make a difference. The IUCN SSC Amphibian Specialist Group is IUCN’s network of the world’s leading amphibian experts providing the scientific foundation to inform and promote effective amphibian conservation action around the world. Through thematic working groups ASG keeps the Amphibian conservation Action Plan (ACAP) updated. 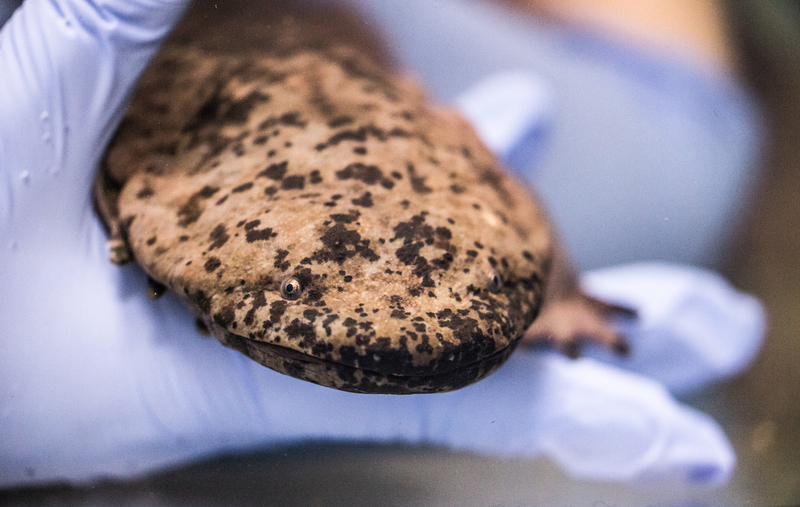 Through its regional groups ASG covers amphibian research, education and conservation around the globe. 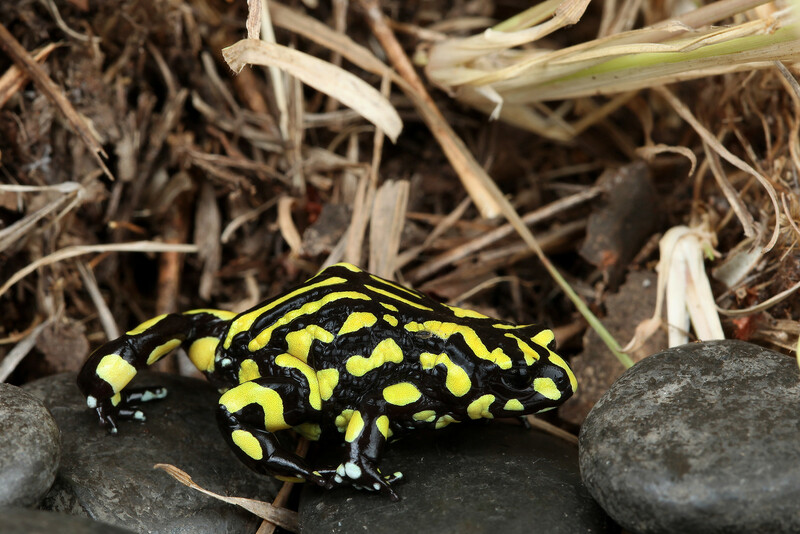 Through its Amphibian Red List Authority (RLA) ASG keeps the amphibian assessments updated on the IUCN Red List of Threatened Species. FrogLog has been serving the amphibian conservation, research and education community for over 20 years. Find out about the latest research, upcoming grants, job opportunities and so much more. Read more stories on our blog.